GOIN" COASTAL is a sustainable seafood joint. We feature only the highest quality seafood from sources, either fished or farmed that can exist over the long term without compromising species' survival or the health of the ecosystem. So why does this matter? 1. With over 75% of the world fisheries either fully fished or over fished, we believe the choices we make will help to enhance the seafood marketplace for all consumers. 2. Sustainable fishing practices are not only environmentally responsible they yield the highest quality seafood. Thank you for supporting the sustainable seafood movement by GOIN COASTAL. 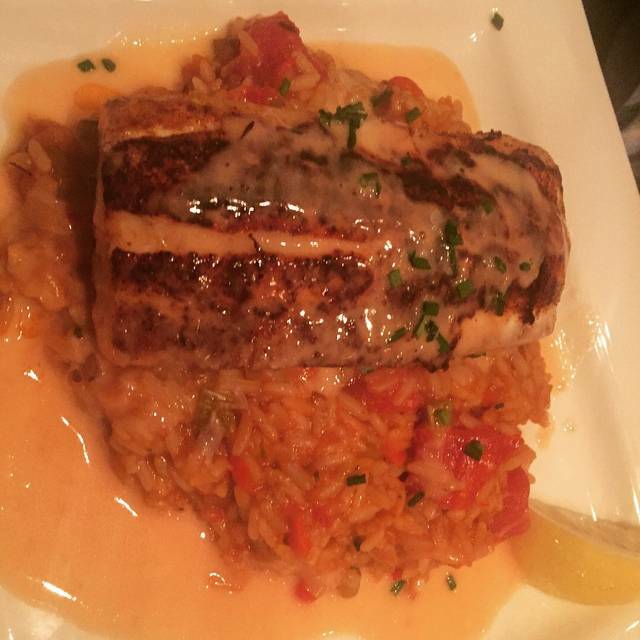 Now, stop surfing the web and come eat some great seafood! Fish dishes amazing but kids meals were lacking. Best Low Country Boil ever! Service was perfect...attentive but not intrusive. Our waitress , Taylor did a fantastic job. she even presented me with a birthday card that was signed by the staff. We were celebrating my 80th birthday! Amazing food and service; we brought two of our friends who had never been there, and they loved it as well. We'll be back as a group again soon. Amazing food. Amazing service. We sit at the bar every time to be close to Larry. Everything was amazing! Food, service, facility-very nice. We will definitely be back! Very good overall. But the fried shrimp was a little over cooked. Sitting at the bar near the kitchen was a great choice. All worked together as a well oiled machine. Very relaxed with delicious food. Been here several times and food is always great. The food was not as good as it has been in the past. Risotto was very salty. Quantity in Shrimp boil and other meals was less than I remember from past visits. Service was still very good. Great restaurant and friendly caring staff. 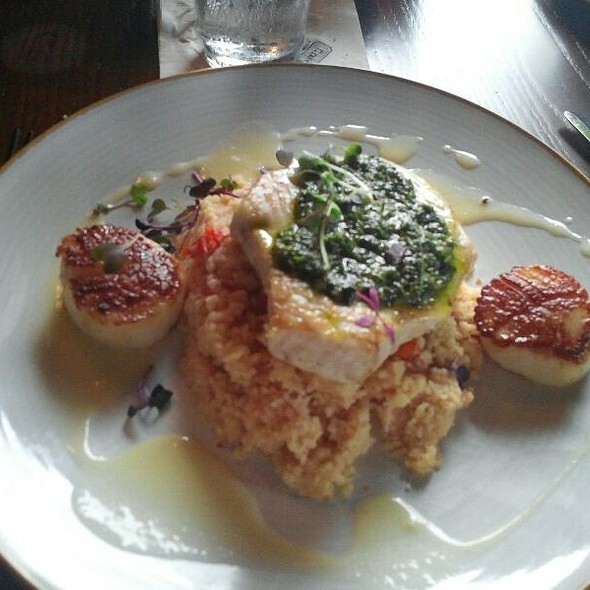 We always look forward to our wonderful seafood meals. Try it you won't regret it. We live about 15 miles south of Canton and it is a lovely drive on back roads. Very good food! The red fish we had was cooked perfectly and was very well seasoned. Great food! Great place! Unfortunately, our clothes carried an “off” restaurants odor with us when we left. Vent in adequate? I loved this place! My food was delicious! The staff was friendly, and they gave a nice amount of time between courses. I will definitely be back! It is always a pleasure to eat here,Food is spot on and the staff is professional and friendly. They make you feel at home. We live about 15 miles away and it is well worth the drive for the great seafood. Try it you won't regret it. Taylor acted as our server and was extremely helpful and professional. The shrimp and grits dish was decadently delicious. It was the best that I've had anywhere. I will definitely return! Fried shrimp with Yukon gold potatoes. 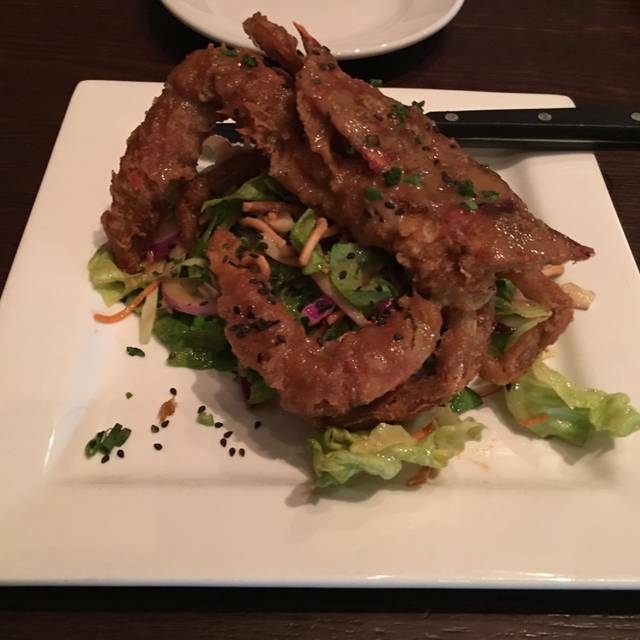 The shrimp were large lightly breaded and crispy and I enjoyed all 10 of them at the restaurant. The Yukon gold potatoes were served as 1/4" thick medallions fried with a touch of rosemary. The flavor was good but the thickness made them a bit dry inside. A little bit thinner and they would have been perfect. I still rate the plate as excellent overall. 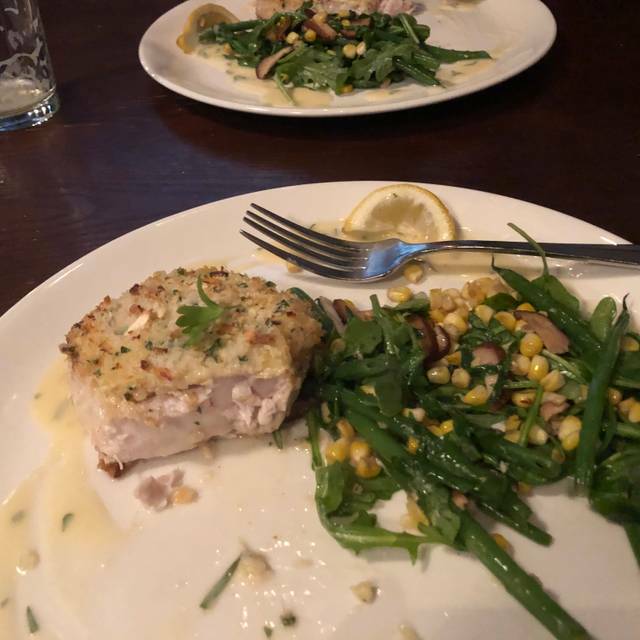 We will be back again and would recommend Goin' Coastal to anyone looking for a fine seafood dining experience. This is one of our favorite restaurants. Food is always great and prepared perfectly. 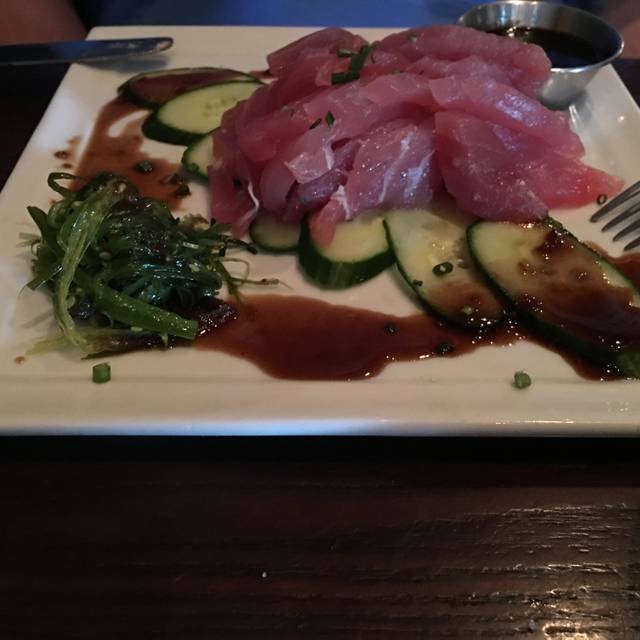 We enjoy trying different food items, and the wait staff is always quite knowledgeable and helps us with our selections. Would definitely recommend to seafood lover. Service was excellent and the meals were outstanding. An all time favorite for sure! 8 Ladies out for dinner, looking forward to fabulous cocktails and seafood! No one was disappointed....Lobsters, Red Fish, halibut, shrimp and salmon perfectly prepared! Josh and his staff always most welcoming....we will be returning soon! Great restaurant, friendly & attentive staff, outstanding food! Went for lunch, not crowded. My husband had trout, I had Caesar salad with shrimp. Also had side of hush puppies. Trout meal was good, hush puppies light and delicious. My Caesar was disappointing for $12. Large bowl of iceberg lettuce, lots of the stems included, 6 regular size shrimp. Was expecting some nice greens and perhaps a few more shrimp. Felt like I paid for a head of lettuce, mostly the hard parts. Could barely taste the dressing. Overall salad was bland and a disappointment. Myself and some friends went there the other night. I had been told it was "very good" "Very Good" was an understatement. It was wonderful. I had the lobster and it was perfect. The hush-puppies were wonderful along with the roasted potatoes. 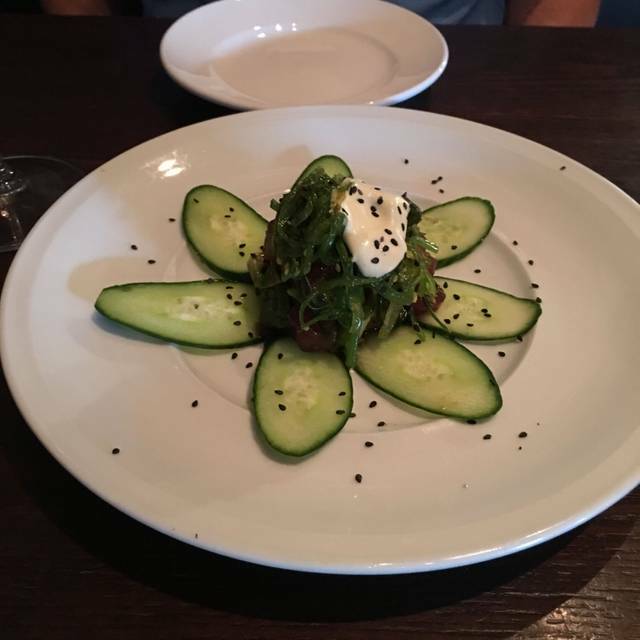 The salad was a very small portion for three people and there was no bread served with it but that did not diminish my review in the least! I have a home in Florida and my friends have one at Hilton Head and we all agreed that this place was just as good if not better than any we had experienced at either of those places. Arrived 18 minutes early for our reservation and special request to discover our table had been given to another couple. Then proceeded to wait 40 minutes and then many of the fish offerings were sold out. Always wonderful! Everyone is so nice and the food is outstanding. Wonderful night! 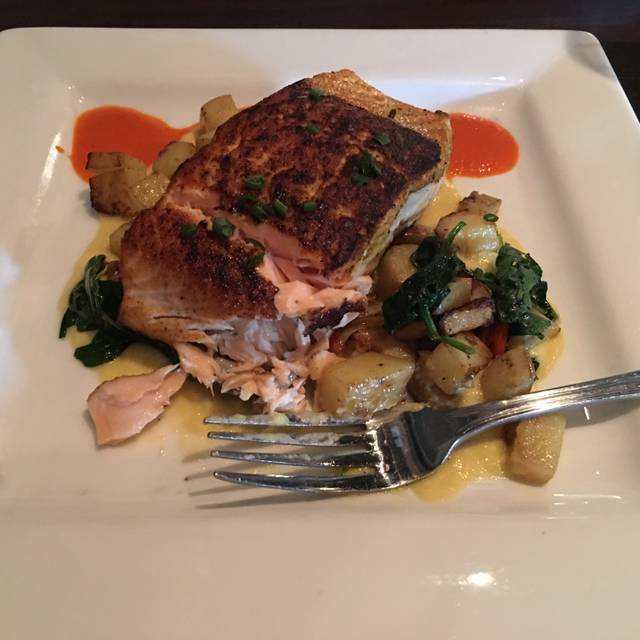 The food was fantastic and our server was extremely knowledgeable. We’ll definitely be back! They have it all fine tuned. Best food and service I’ve had in a long time. I’m ready to return soon. Really good food, terrific service in a very nice casual environment. Loved the lobster bisque soup! Fabulous food! Never can go wrong here! Cute location, and great experience for great food north of Atlanta. I went there about 4 years ago and was not impressed at all. Figured I would give it a redemption shot. Food was great, but service was just kind of ok. Took what seemed like FOREVER to get the wine tasting prior to ordering the bottle. Waitress was a little slow, but I think that is just because she was very nice and chatty. I will plan to come back in the future. Excellent service, Amber was fantastic! We were celebrating our anniversary and this was our first visit but will not be our last. Food was outstanding and drinks were good. We came early so the crowd noise was non-threatening. We really did love our server Amber she took such good care of us! Amazing food!!! I don’t like spinach was a rule, though eat it because I know how healthy it is. The puréed sauce was unexpected but amazing! Great seafood restaurant in Canton! Best seafood I have had since I left RI. The Icelandic cod was amazing. Service was great and timely. Be sure and try the blackened shrimp bisque! Absolutely delicious oysters as an appetizer, fresh salad with an extremely flavorful dressing,and decadent lobster Mac n cheese. Lots of large chunks of very fresh lobster. Fabulous service! William(?) our server at lunch was excellent. Friendly comfortable professional. 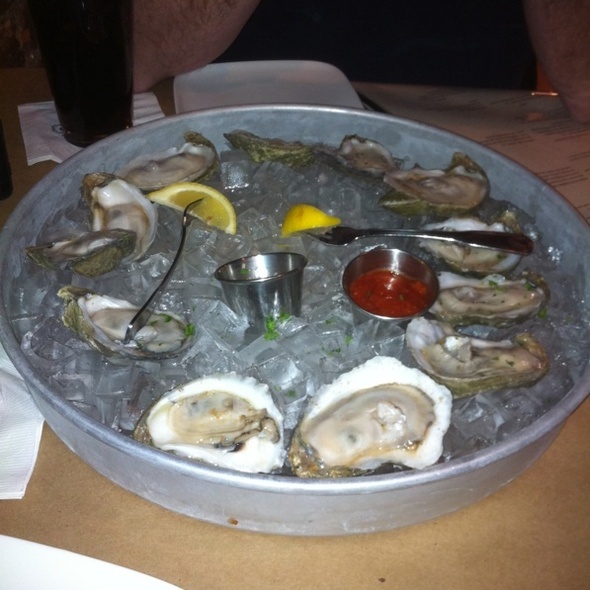 Raw oysters, French fries were top notch as was fried shrimp & hush puppies. Mussels got too table cool. The shrimp added to Caesar salad were below acceptable. Very small and seemed they were straight out of a freezer bag and nuked, not grilled as menu described. The blackened chicken breast I added was dry & not flavorful. My companion paid our tab so I’m not sure if the shrimp were taken off the tab. I would return when in canton but would order with specific info about the food and ask more questions. 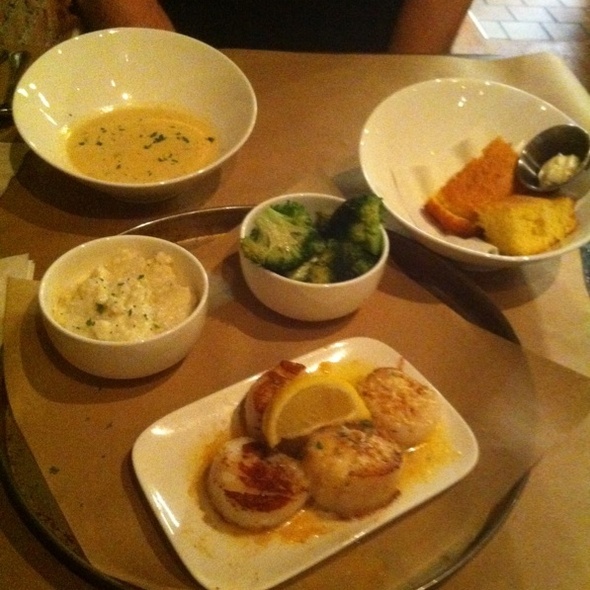 Goin Coastal delivers what it advertises - high quality seafood beautifully prepared with excellent, attentive service. Great service, great food, great atmosphere. We will definitely be back in the future and being friends.